17.5 million pound project that is the Goldsmiths’ Centre. 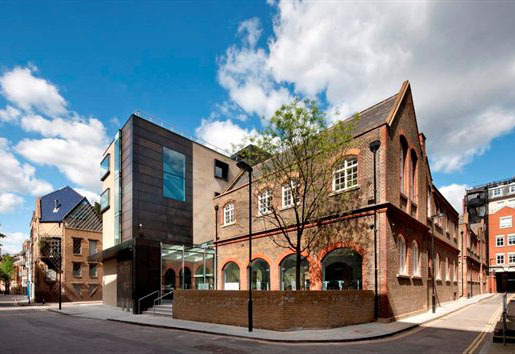 and is located on Britton Street, just a minute’s walk from Farringdon station. events and look forward to seeing you soon!